Recent focused investments in resources and infrastructures for education & research at Temple University fostered its rise as one of the nation’s premier public research universities. The 2018 edition of U.S. News & World Report’s Best Colleges placed Temple No. 115 among 311 national universities. This is Temple’s highest rank, with an unprecedented rise in the last few years. Also, a new ranking of Google Scholar citations of faculty work from universities around the world placed Temple University at No. 21. The Departments of Physics & Chemistry have world-leading expertise in theoretical and computational methods in electronic structure, around which the Center for Computational Design of Functional Layered Materials (CCDM) was conceived. 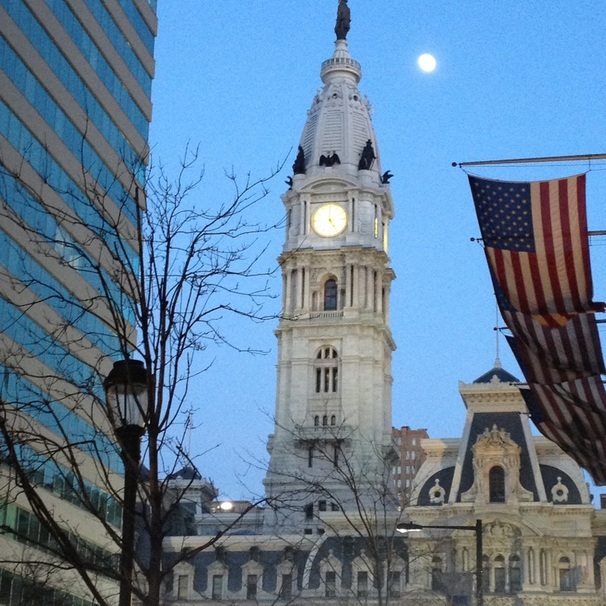 Additionally, Philadelphia has a high density of four-year colleges and universities and other academic institutions located in one metropolitan area. The geographical closeness between institutions of higher learning creates an environment conducive for collaboration and synergy. Three member institutions in our center, Temple University, Drexel University, & University of Pennsylvania, are within walking distance or within a subway ride away from one another. Philadelphia is also within driving distance of Brookhaven National Laboratory, our partner institutions in the state of New York, and a short plane ride away from Northeastern University in Boston, Massachusetts.